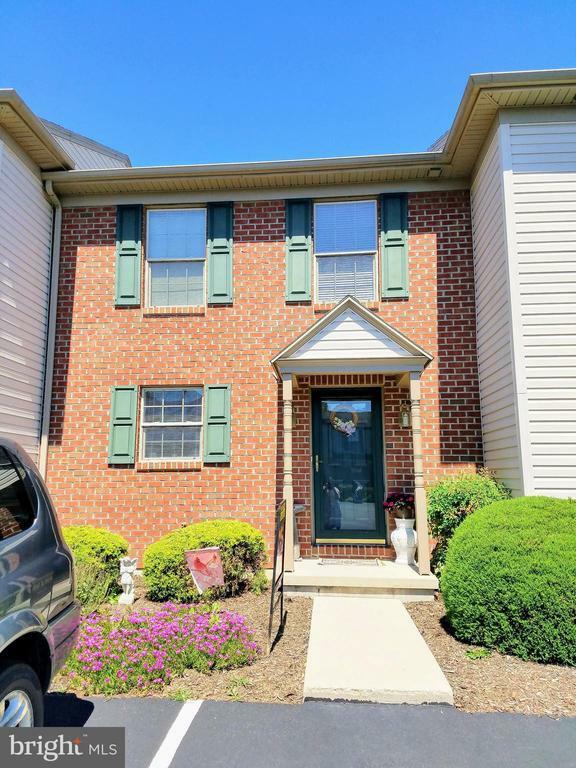 Welcome Home - this 3 bedroom, 1.5 bath brick townhome has over 1700 s.f. of living space just waiting for you to make your own. First floor has open floor plan with deck off living room, 3 spacious bedrooms with convenient second floor laundry. Added bonus - finished lower level with walkout to patio and lots of storage. Convenient to schools, restaurants and shopping. Why rent when you can own, schedule your showing today! Directions: From York 116 to N. Main St. to left on 3rd Ave.